“Scugog Remembers” is about remembrance, education and understanding, in this the 100th Anniversary of the Armistice. The “Great War” (1914-1918) was fought on a scale never before imagined and it changed the course of world history and that of Canada. Twenty-two million military personnel were wounded and nearly ten million killed in fighting that lasted more than four years. For a nation of eight million people, Canada’s war effort was remarkable. Over 650,000 Canadian men and women served in uniform during the First World War, with more than 66,000 giving their lives and over 172,000 more being wounded. Nearly one of every ten Canadians who fought in the war did not return. From the shores of Lake Scugog, sixty-eight men gave their lives. It is also estimated that seven million civilians died. The Great War involved more than sixty-five million men from forty nations from every continent. Empires were destroyed and borders were redrawn in Europe and the Middle East, while the Versailles Peace Treaty of 1919 led to consequences that many nations still face today. Just as “Great War” artillery shells still surface in the former battlefields, so too is the history of World War I still being written. But sadly, memories of the Great War no longer surface in minds since those who lived it have all left us now. But the names of the dead still remain, and unlike the battlefields and written histories, the names are unchanging and non-debatable. In this the centenary marking the end of the “Great War”, it is time as a nation, and a community, to witness them and remember them. The Scugog Remembers Committee has been endorsed by the Scugog Township Council, Mississaugas of Scugog Island First Nation, Port Perry Legion, Port Perry BIA, the Port Perry Chamber of Commerce, Port Perry Heritage Committee, and the Lake Scugog Historical Society. Scugog remembers is organizing and co-ordinating the commemoration activities for the 100th Anniversary of the Armistice. 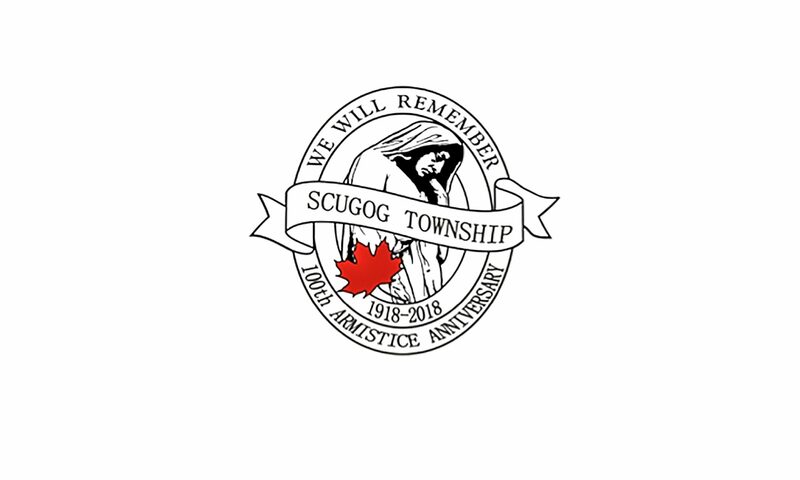 “Scugog Remembers” has reached out and has the participation of communities within and near Scugog Township, their schools, museums, churches, historical groups, sport teams and leagues, Veterans groups, clubs and service organizations in our events that begin mid-September this year through to November 11th in celebration and remembrance. An event for every demographic and every interest!